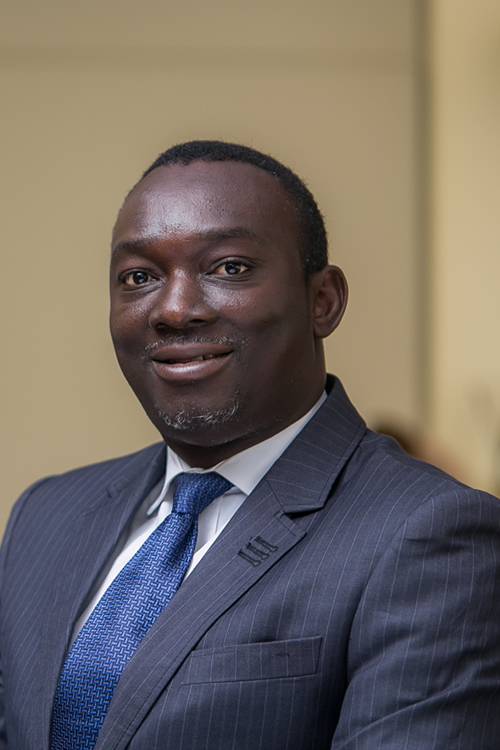 Cyriacus Orlu, a Managing Counsel in the Dispute Resolution Group of the Firm, obtained his first degree in Law from the University of Calabar, Cross Rivers State Nigeria. He also holds an LL.M with bias in Antiquities Law from the University of Ibadan, Nigeria. Prior to working at Templars, he worked with a leading law firm in Lagos where he was actively involved in litigation (especially commercial litigation) and dispute resolution. He currently employs his expertise in providing solutions to clients’ legal problems and challenges through the instrumentality of the courts.